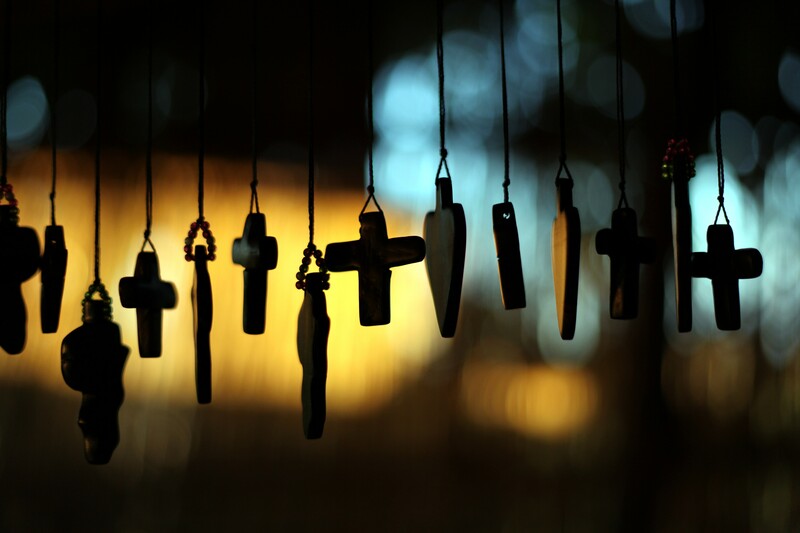 Crosses cut a silhouette in a shopkeepers window in Blantyre, Malawi. Man stands looking over Cape Point in South Africa. Breaking all the rules to shoot into the sun! 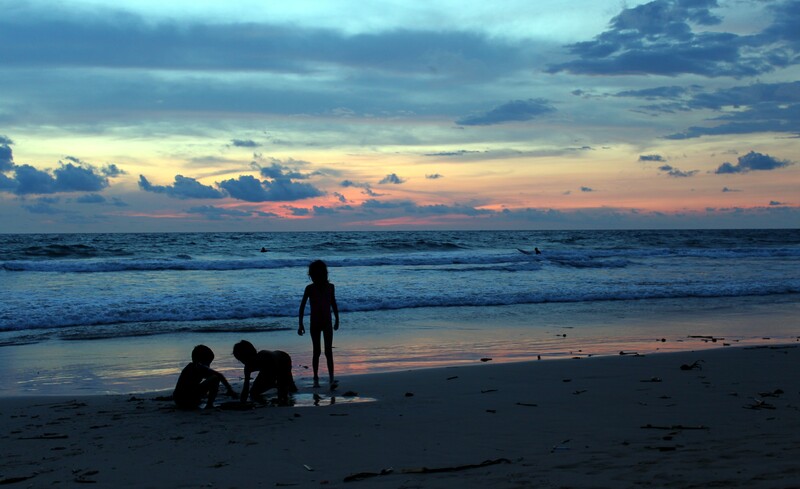 Children play on the beach in Bentota in Sri Lanka. A sunset image is probably seen as the classic use silhouette. I really like the mystical shot of the crosses. Thank you both for visiting my new blog and for the kind comments. A very nice entry for the theme. The crosses in particular are unique! The shot of the crosses is my favorite!!!! 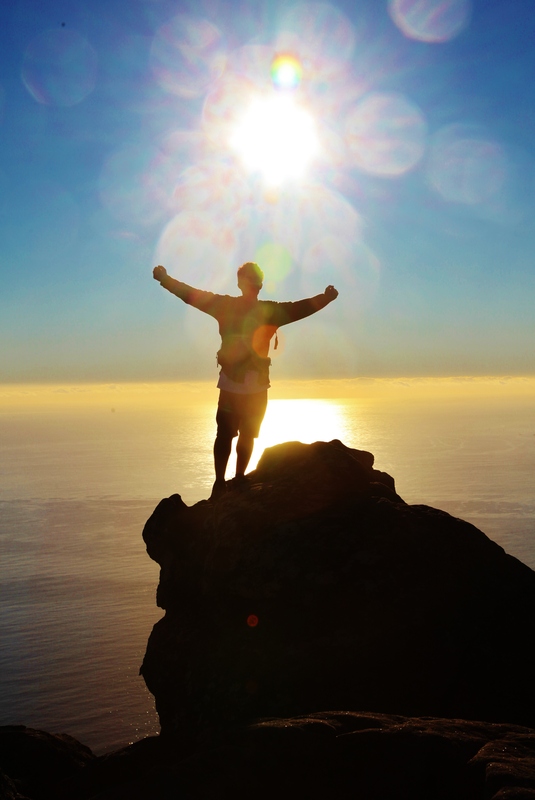 I like the photo of the man looking into the sun at Cape Cod, Africa. It speaks of a hope for the future of S. Africa in spite of its sordid past. Do you charge for your photos–not to be mass produced for resale. I would like to use it as part of my cover art for an e-book with your photo credit of course. This will be my second published book.